One of Broadway’s hottest tickets is coming to small screens: “Springsteen on Broadway” will be launched as a Netflix special this December. The one-man show, which was written by Bruce Springsteen, earned him a Tony Award in June. Directed and produced by Thom Zimny, it has been a sensation in New York, where it’s been seen by intimate audiences of less than 1,000 people per show at the Walter Kerr Theatre. Netflix announced on Wednesday that it will launch its version globally — vastly opening up the potential audience for “Springsteen on Broadway,” considering that the streaming service is now available in more than 190 countries. 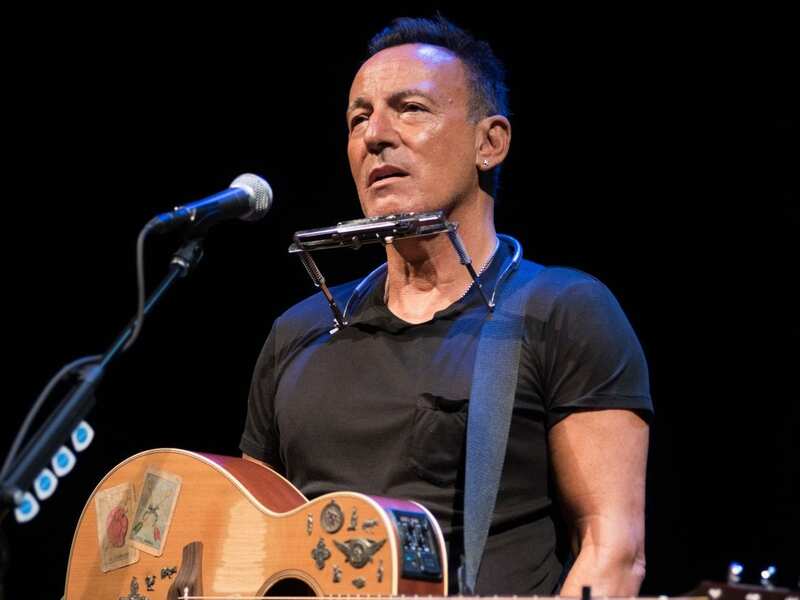 “Springsteen on Broadway” began in previews in October 2017, and is scheduled to close on Broadway, after a planned 236-show run, on December 15 — the same night that the filmed version will launch on Netflix.